As soon as you arrive at Veranda Gardens, you are home. 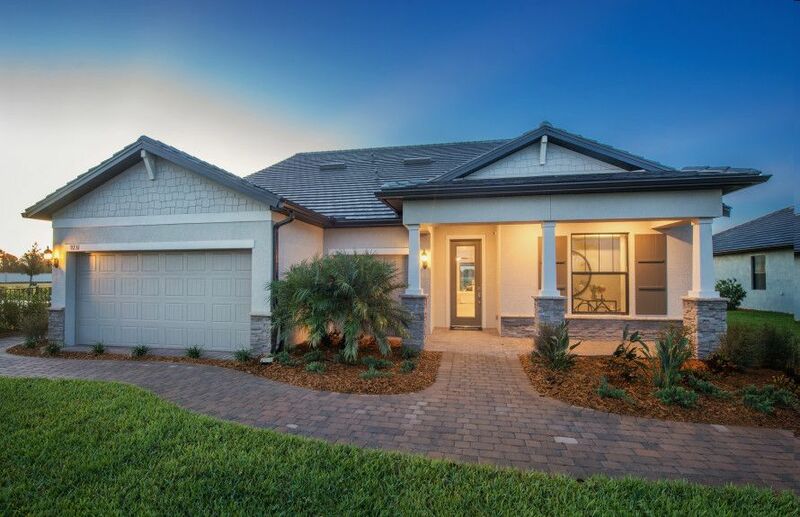 Located in Port St. Lucie, east of Florida’s Turnpike, the community features a gated entry, natural gas, and community amenities including a heated resort-style pool, fire pit, dog park and sports courts. Our collection of single-family homes offer lake and preserve views with open floor plans and a low-maintenance lifestyle where you can relax and spend more time enjoying the things you love.